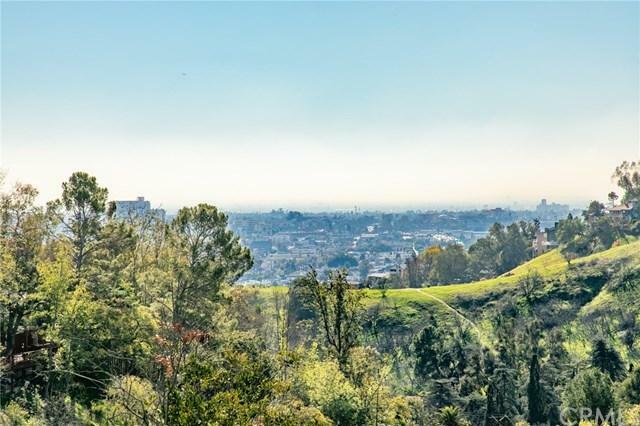 Beautiful and spacious view lot with street frontage on Glenalbyn Pl and Mt Washington Dr (59,174 sqft). 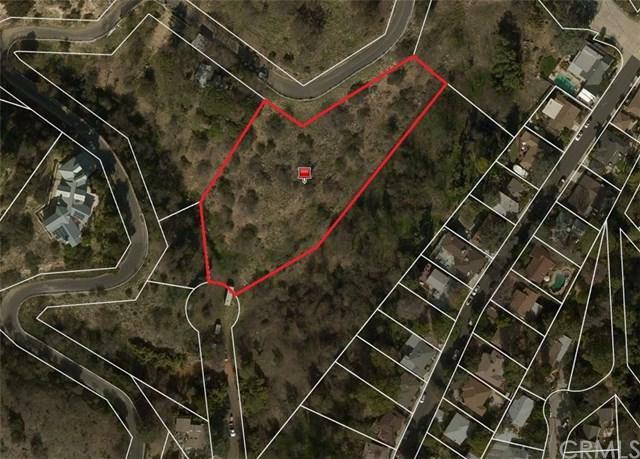 This lot has several flat to near flat area's and is near water and power! 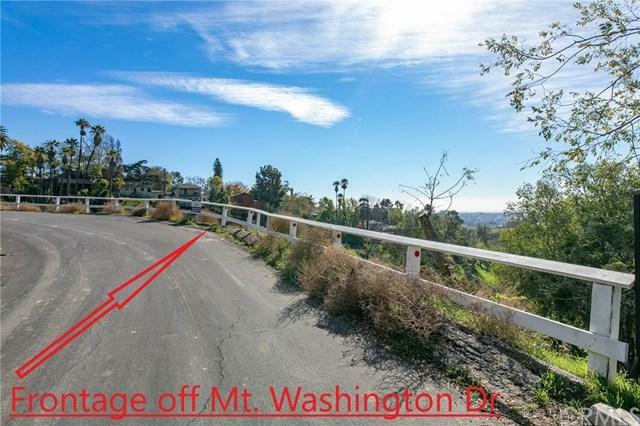 Mount Washington Dr frontage can be found next to the home located at 681 Mt. Washington Dr (to the left of that home). Frontage for 630 N Glynalbyn place can be found down Glenalbyn place just off of Glenalbyn Dr. 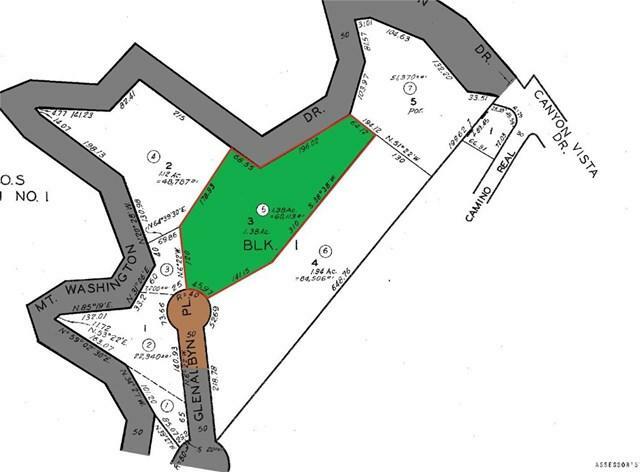 Note that the access looks like a private drive but it's actually a public street. Please see attached notes and maps in the MLS slide show for specifics. Buyer to verify all.